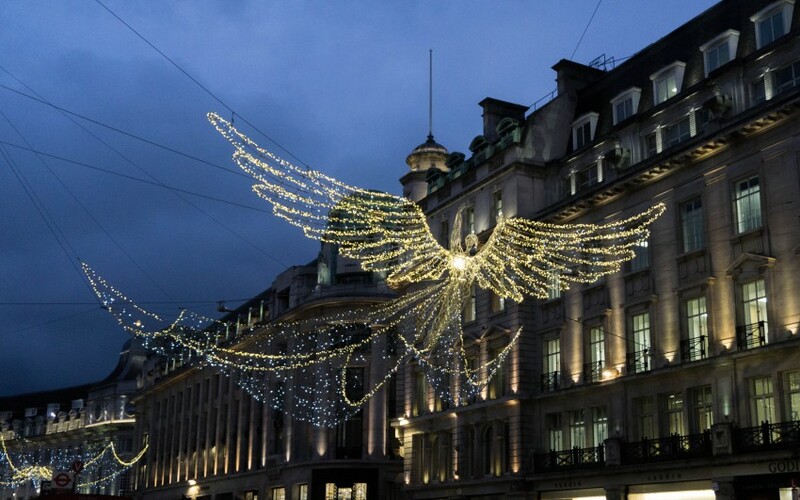 Even for Brits, there is something magical about London that can’t be denied. It’s our capital, the city that draws so much focus, has so much history, and is packed with culture, entertainment, and excitement. 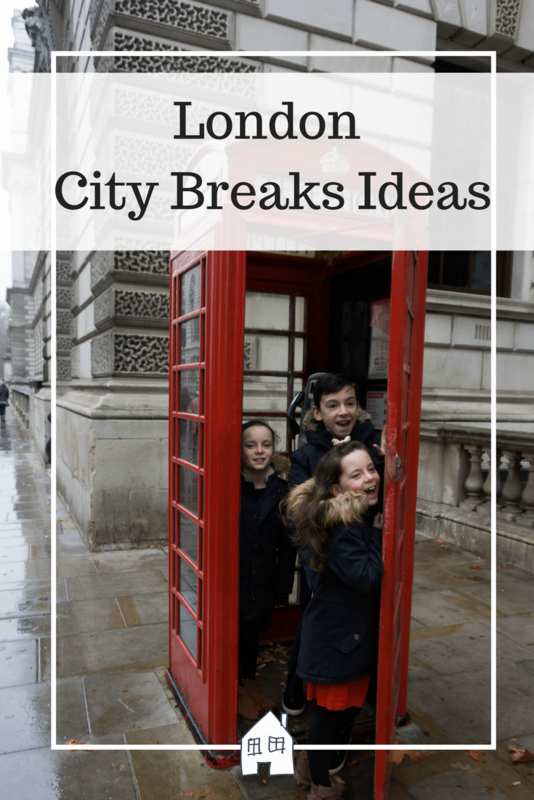 It’s impossible to overlook London, but you may have dismissed it as a potential destination for a weekend away. After all, how can you possibly see all that London has to offer over the course of two oh-so-short days? Unfortunately, there’s no magical promise at this stage, no way to guarantee you can visit all the sites and experience all the sounds of London in a single weekend. However, that doesn’t mean you can’t plan a weekend where you experience a delightful sample of what London has to offer in a short space of time. Here are a few suggestions. London has a high number of parks, so if you want to get the best of London in a single weekend, then you’re going to have to visit at least one. Hyde Park may be the best-known London park, but Regent’s Park is an absolute gem that you won’t want to miss. 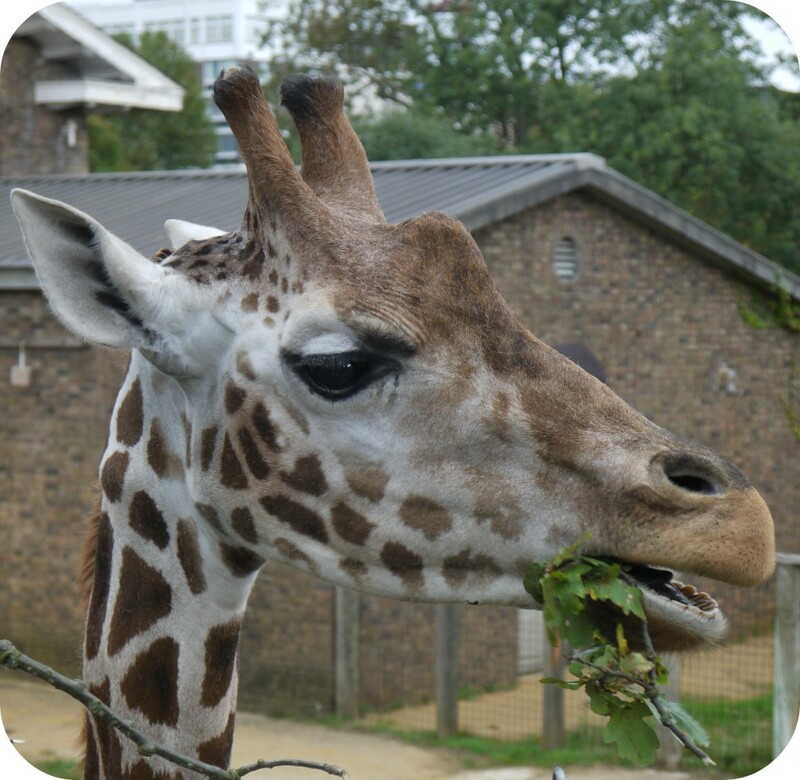 Also try… Regent’s Park is conveniently close to London Zoo, so you can have a full day out of family fun in the north of the city. London is a city of history; thousands of years of it, in fact, and the Tower of London is a stone fortress that allows you to step back into the past. Your kids will love the guided tours by the Yeoman Warders, and you can even spend some time with the Ravenmaster and his flock. Also Try… You’re only a 10-minute walk from HMS Belfast, another relic of the past that offers a different perspective to what you will experience at the Tower. 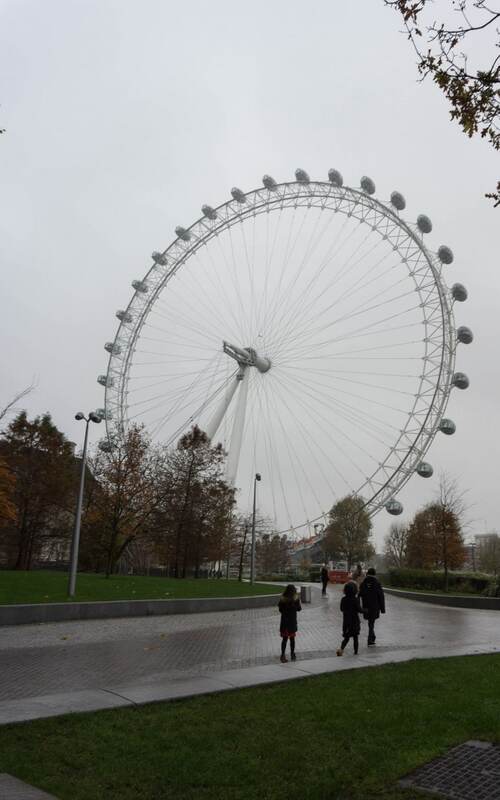 It may be one of the most “touristy” things you can do in London, but there’s no doubt what the London Eye is an experience you’re not going to want to miss. You and your family can enjoy stunning views over the city– taking the flight at sunset is particularly recommended. 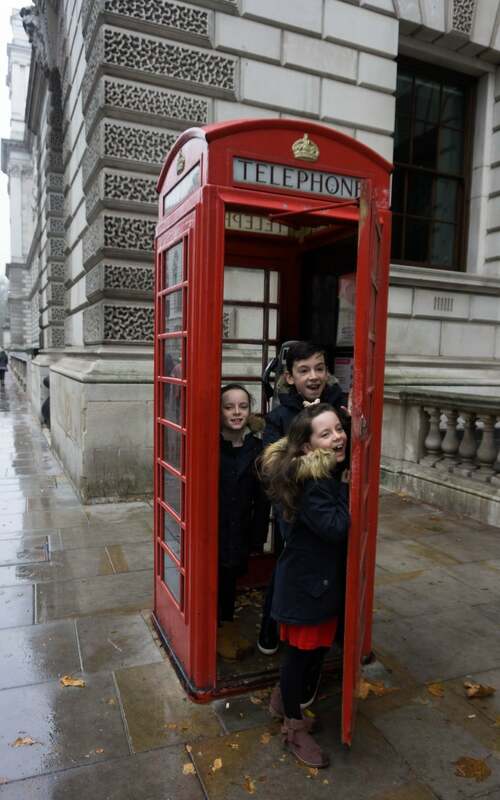 Also Try… If your kids fancy a visit to the London Dungeons, then you’ll be pleased to know the Eye is incredibly close by, so you can do both in one day if you so choose. The Science Museum offers a range of interactive exhibits that you and your kids will love, as well as plenty of opportunities to learn more about how the universe works. The virtual reality spacecraft re-entry, in association with British astronaut Tim Peake, has proven particularly popular. Also Try: Calm down from all that excitement by indulging in classic afternoon tea in West London. There’s plenty of nearby venues that can boost your energy and get you ready to explore the nearby shops. Walking tours are a great way to see lots of London city with the guide, they usually have lots of interesting facts and better places to see. Just Average Jen has 5 fun walking Tours to choose from. While you might not be able to experience everything that London has to offer in a weekend, the above should give you an incredible sample of the best the city has to offer. Why not give it a try and see what you can discover?